Shae is a character in the Game of Thrones. 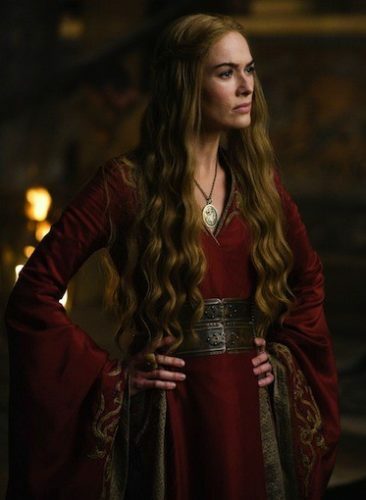 She becomes Tyrion’s lover when Tyrion was in his tent and tired from battle. 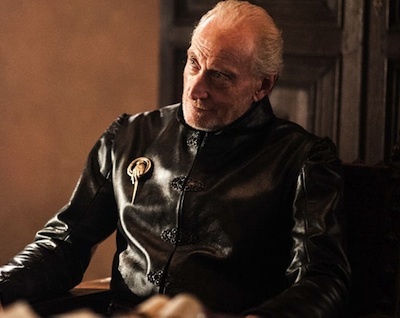 He brings her back to court with him when they return to King’s Landing despite Tywin’s explicit instructions not to bring back any prostitutes. Shae and Tyrion continue to meet in private and he begins to fall in love with her. Later when Tyrion is forced to marry Sansa Stark, Shae is made a maid of Sansa so they can still be close together. Tyrion does not love Sansa but cannot tell her his secret. Tyrion remains loyal to Sansa and does not sleep with Shae. When Tyrion is forced to stand trial for the death of King Joffrey, Shae is called to court to testify against Tyrion and discloses their affairs in court. Here are some Shae costume ideas to look like Shae from Game of Thrones.